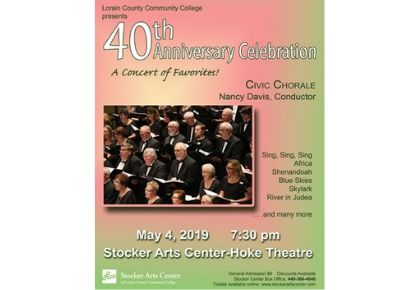 All upcoming Stocker Arts Center events are listed below. 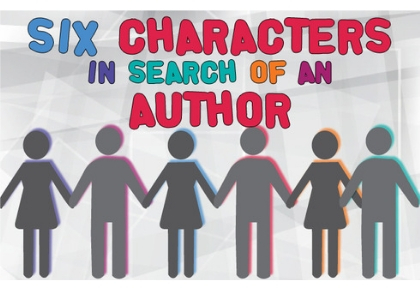 Click on each event for more information. Cost: Subscriptions are now on sale now. Single Tickets: $40/orchestra; $33/mezzanine; $10/Active Duty Military members as well as youth 18 and under and students with valid IDs. Masters of Soul performs the music of the greatest male and female artists who defined Motown and soul music from Diana Ross & The Supremes to The Temptations, The Four Tops and so many more. 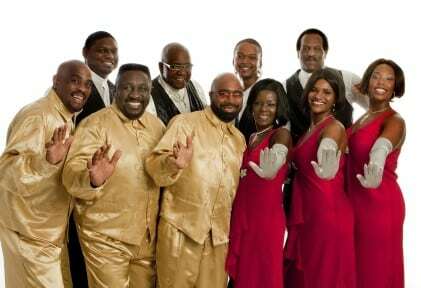 Their incredible harmonies, stylish costumes and smooth moves will have you dancing in your seats. 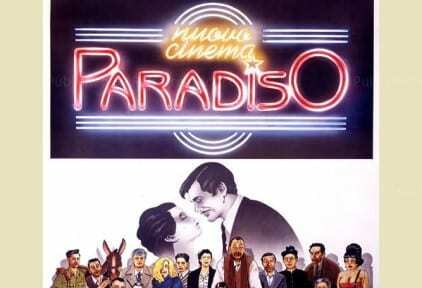 “Cinema Paradiso” offers a nostalgic look at films and the effect they have on a young boy who grows up in and around the little village movie theater in this Italian comedy drama that is based on the life and times of screenwriter/director Giuseppe Tornatore. It is a beautiful work of cinema that’s unforgettable. Cost: $9/Adults; $8/LCCC Students, Staff & Seniors 65+; $7/Groups of 15 or more. Cost: $9/Adults; $8/LCCC Students, Staff & Seniors; $7/Groups of 15 or more. An evening of light classical tunes with some Broadway and movie music mixed in. As our gift to the community, the Lorain County Civic Concert Band concerts are free and open to the public! 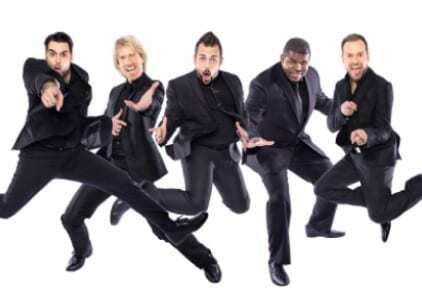 Since the early ’90’s when they first achieved TV fame on “Where In The World Is Carmen Sandiego?”, Rockapella has toured the globe and provided a funky soundtrack to several generations of vocal music fans, while keeping it all fresh along the way. Becky Boyd, Rachel Brown and Kristine Jackson perform for the first time together at Stocker Arts Center for one night only. 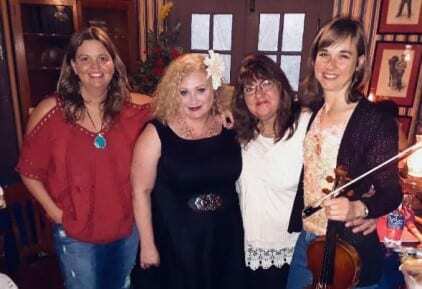 Each one of these ladies is a powerhouse artist on their own, but they combine their artistic sensibilities and deliver a one of kind show as Sisters in Song. Back by popular demand for one night only! 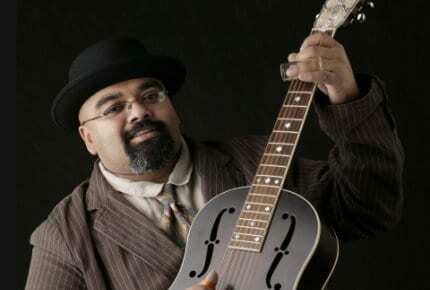 Join Austin Walkin’ Cane and Kristine Jackson, two amazing musicians, for a night of great blues to close out our Studio Sessions series for this season. Cost: FREE no tickets needed. These Nashville transplants have had long and successful careers as singer/songwriters. 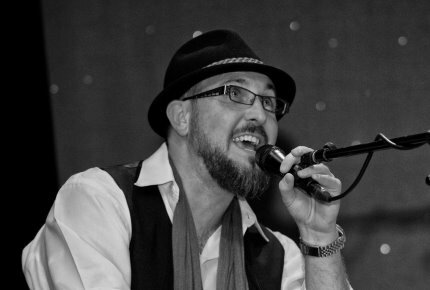 With their diverse musical styles, connection to the audience and to the songwriters of all ages they write with here at LCCC, this concert will be full of great songs!